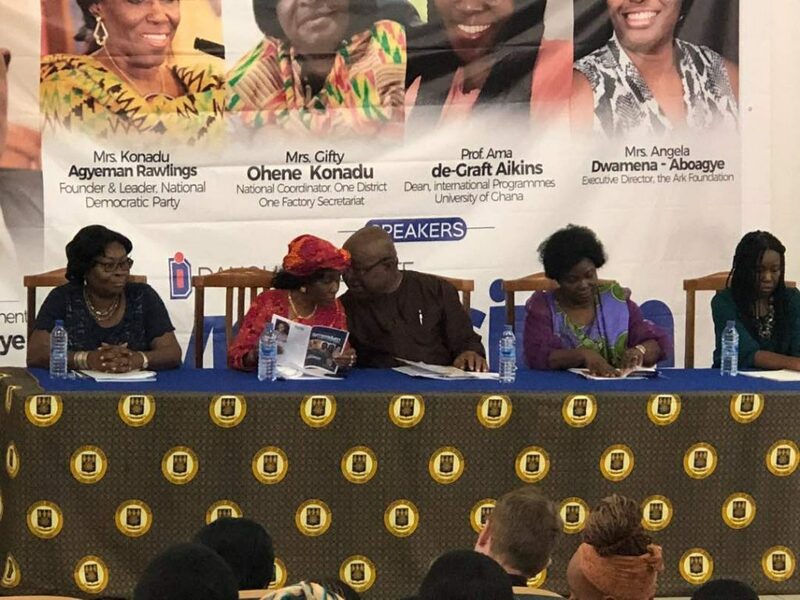 Former First Lady of Ghana, Nana Konadu Agyeman Rawlings, has called for gender balance within the House of Chiefs. This she said would afford queen-mothers the respect that traditional Ghanaian culture gave women before colonial rule. “Culturally, we refer to nature as ‘asase yaa’ and women are held in reverence spiritually and culturally, so why the disconnect in our contemporary society where women are treated like second-class citizens,” she questioned. Her address narrowed into the makeup of the House of Chief, which is a constitutionally mandated traditional body, and has always been constituted by men. “Can someone here give me reasons why our queen mothers are not permitted into the House of Chiefs? There really is no reason besides the fundamental fact that they are women and that is it,” she stated. Despite the former First Lady’s concerns, Chapter 22 of the constitution, which deals with chieftaincy and the House of Chiefs, does not strictly exclude women from serving on the House of Chiefs. Nana Konadu has been championing women’s issues and gender equality in the public eye for over 30 years. She notably founded the 31st December Women’s Movement in 1982 after her husband, Flt Lt Jerry Rawlings seized power in a coup on December 31, 1981. Nana Konadu also played a crucial role in the adoption of the Intestate Succession Law allowing women to inherit from the husband despite the absence of a will. Traditionally, women had little or no rights of inheritance upon the death of their husbands.